VERA SHINE is a ready-to-use, body shop safe, solvent based, high gloss dressing & protectant. VERA SHINE can be applied to exterior vinyl, plastic and rubber surfaces. 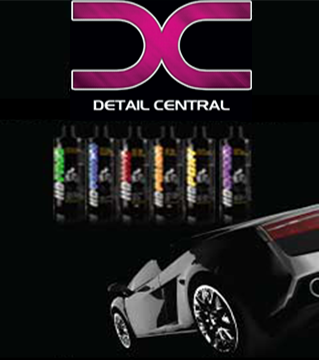 Its solvent based formulation enables shine agents to penetrate surface enhancing durability. Silicone-free formula will not “fish eye” freshly applied paint. Apply via applicator pad or spray bottle. VOC compliant.